It’s only a matter of months since the ‘Beast from the East’ hit the country, so we know only too well the impact severe weather can have on the city, and how important it is that we are fully prepared for whatever winter has in store. 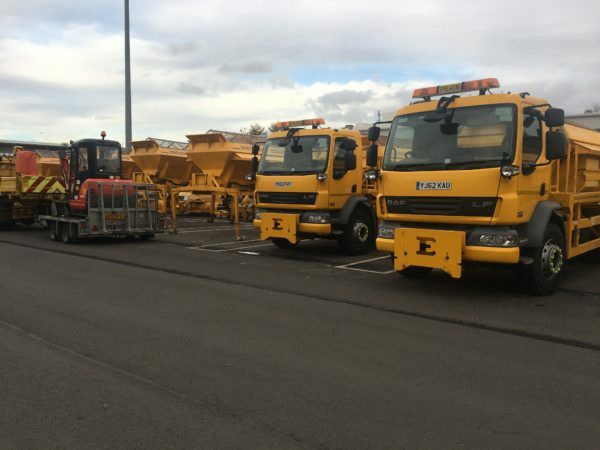 Thanks to the hard work of staff from across the Council we were able to continue delivering essential services during this period, and to get the city moving as quickly as possible afterwards, so I’m confident that we’re ready for the colder months to come. 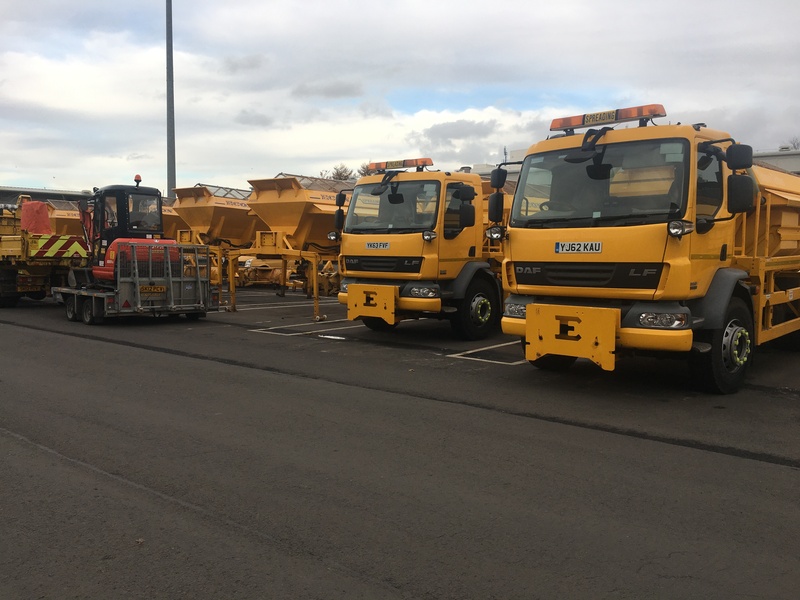 We’ve been planning ahead and now our fleet of winter weather vehicles are ready to go, salt stocks are topped up and staff are trained. 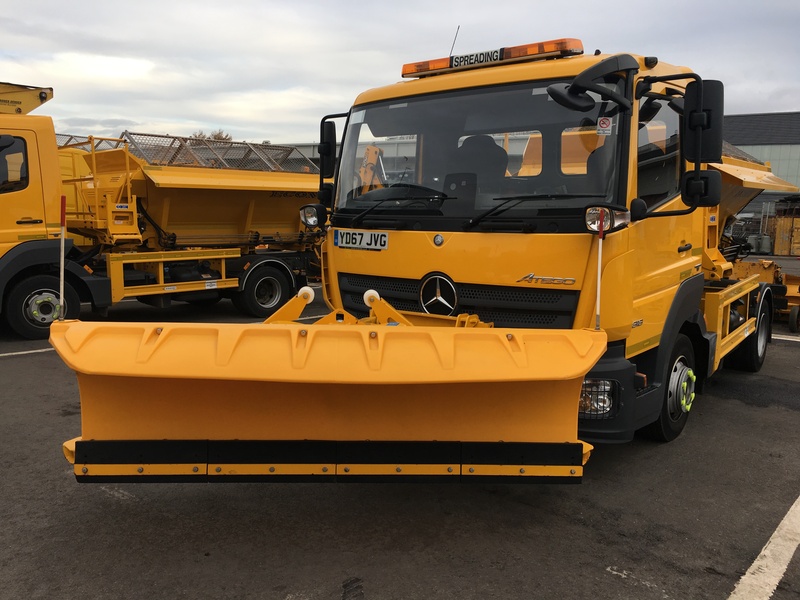 This year we’ll also benefit from a new ‘thermal map’ of our city’s routes which, along with recently-installed telematics technology, will help us direct resources where they are needed most.